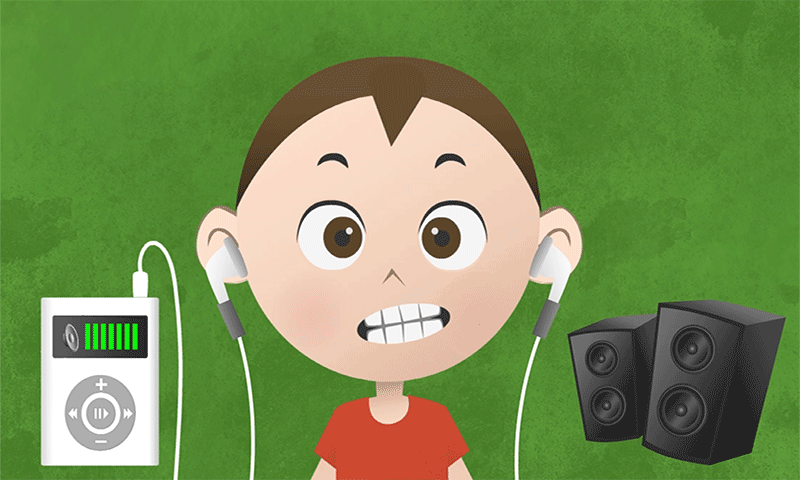 Noise by W5Go - is an Interactive App designed for Preschoolers/Kindergarteners and explains them about Sound, Noise, Hearing and Listening. 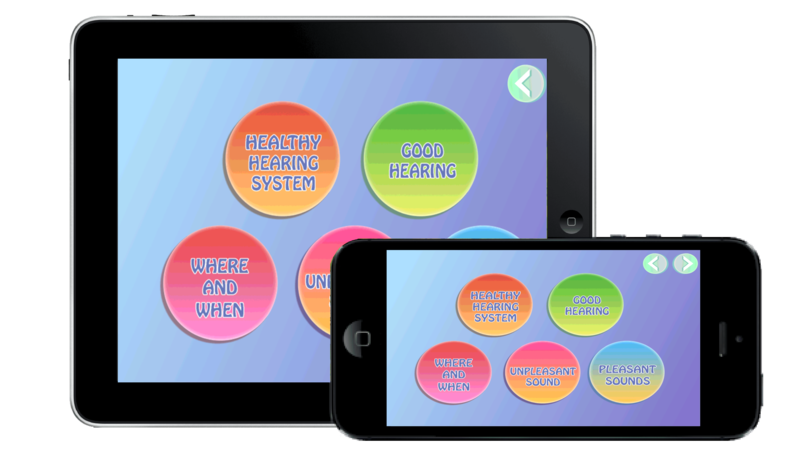 Through this App, Children can learn about the Healthy Hearing, Importance of Hearing, Hearing the Sound, Unpleasant and Pleasant Sounds, and about the importance to have Good Hearing. The App has some wonderful interactive features for kids, simple questions with What, When, Where and Why (with their answers), Animations, Chirping/Tweeting Sounds, Videos, and Music with a wonderful use of AR (Augmented Reality). An exceptionally well-designed app for Kids to learn about Sound, Noise, and Hearing and avoiding the excessive/prolong exposures to loud Sound and Noises (since it's not good for Healthy Hearing).